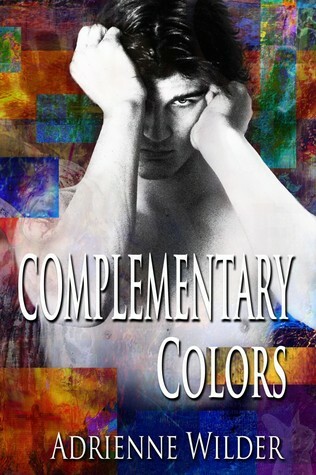 ★★★★★ Complementary Colors by Adrienne Wilder ★★★★★ | Because two men are better than one! Bookjunkie gave 4.5 stars to this book which is one for readers who enjoy dark romance. The devil took the female form and called himself Julia. Not you typical m/m romance story and not for the faint at heart. This book left me emotionally wrung out! Which I kind of enjoyed, not every romance has to be nice and neat with a happy ending this story was messy and anguished; but don’t fret there is a happy ending. Which I have come to find this author makes you work for your happy ending. Paris Duvoe is an extremely successful artist who’s true paintings no one ever sees. The people love his work and think he is a genius with a paint brush. But they don’t see the painting under the painting where Paris pours out his pain, his fear, his suffering, his shouts for help. Roy Calhoun sees it; he sees the painting under the painting. He also sees the man underneath the Armani suit. Their love is not an easy one; it is a bittersweet battle to the end. Paris’ sister, Julia, has used him for her own personal gains most of his life; taking advantage of his mental stability and also making it worse. Julia controls all of Paris’ life; where he goes, when he goes, and even who he sleeps with. Paris is trapped; the verbal and physical abuse he suffers under his sister’s hand is enough to make you want to jump in the book and beat her yourself (ijs). The emotional roller-coaster ride you take with Paris doing what he enjoys, with whom he enjoys and then seeing his sister crush all of that and him bend to her will is heartbreaking. Roy is a rock and his love for Paris gives him strength he didn’t even know he had, to deal with his past and his sister. I don’t want to say too much more about the story because then I’ll just be retelling it. All I can say is if you like dark romance books with drama that’s a little bit more than “coming out” then you will enjoy this story. Yeah I cried for Paris because it just wasn’t fair for him to have to live the way he did with the fear of reaching out for help…it’s good there are people out there like Roy who will reach in and help anyway. I’m not sure what else I can say about this book if you like The Darker Side of Trey Grey you most likely will enjoy this story too. If you have issues with drugs or dubious con then you might not want to read this story. A copy of this book was provided by the author in return for an honest review. 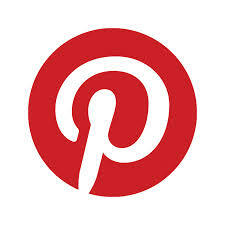 To find out more about Adrienne Wilder and her books, visit her website.